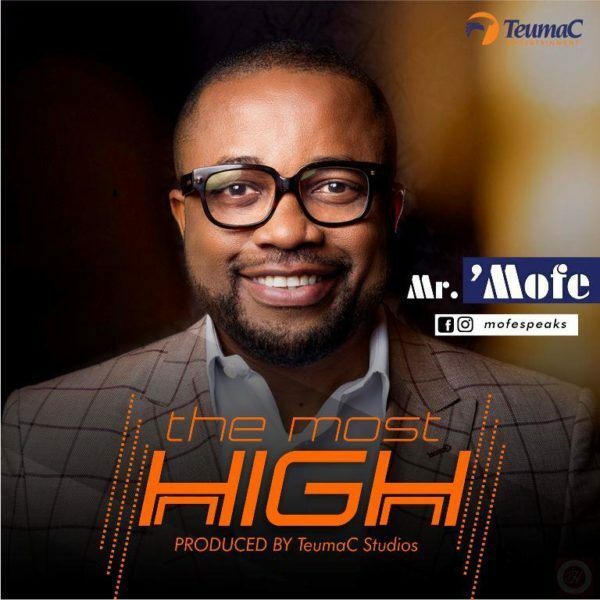 Recording artiste, songwriter, producer, public speaker and social media influencer – Mr. Mofe a.k.a Senator Tee releases his brand new single – ‘The Most High’. Presented from a heart filled with thanksgiving, ‘The Most High’ is a fine blend of simple/easy-to-sing-along lyrics, unique lead/background vocals with laced with energy and passion that will get you on your feet to participate. Some of his songs includes – ‘You are God’, ‘Faith’, ‘By Your Word’ and many more.